Sometimes it can feel a bit like the world is getting on top of us. When work and personal issues all collide, it’s good to let out steam and try some relaxation exercises to relieve stress. While we might feel like crawling under a rock is our only option, it’s actually proven that getting out and getting some exercise is a great way to ground ourselves and aid our relaxation. Exercise is brilliant because it releases endorphins, which not only act as natural pain relief, but they also act as natural sleeping tablets too. And we all know that a good night’s sleep can make us feel like a whole new person the next day. Some exercises are particularly great for relaxation and stress-busting. So if you’re feeling a little bit worse for wear, try some of these relaxation exercises, and you’ll feel better in no time. The repetitive nature of swimming allows you to daydream, go into autopilot, or mull over any conundrums you’re currently facing. It’s ideal for relieving muscle tension too, so if you find that a result of your stress is a tightening of your muscles, swimming would be great for you. 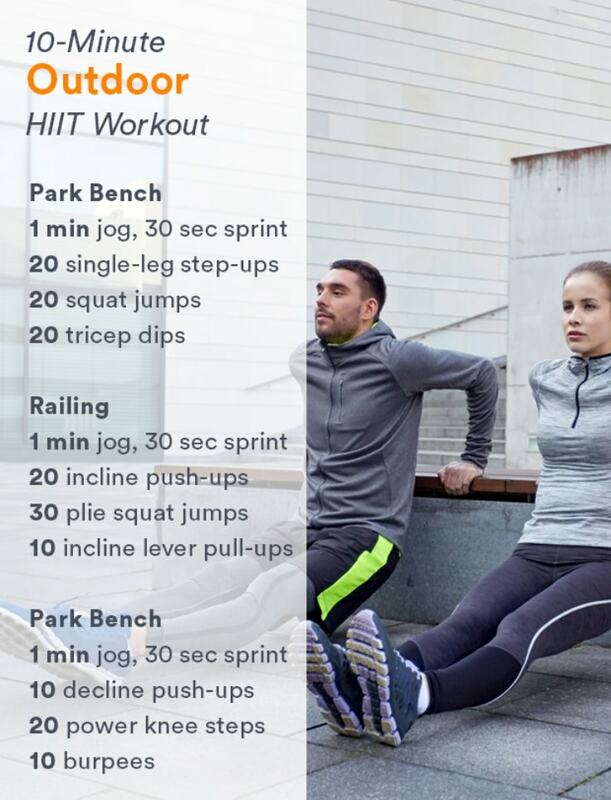 It’s a fantastic all-over workout which is also perfect for clearing the mind, and you’ll be so tired at the end that you’re almost guaranteed a good night’s sleep. Combining slow, strong movements with deep breathing, Tai Chi is perfect for anyone who wants a routine-led workout with the aim of feeling empowered, strong, and in control. 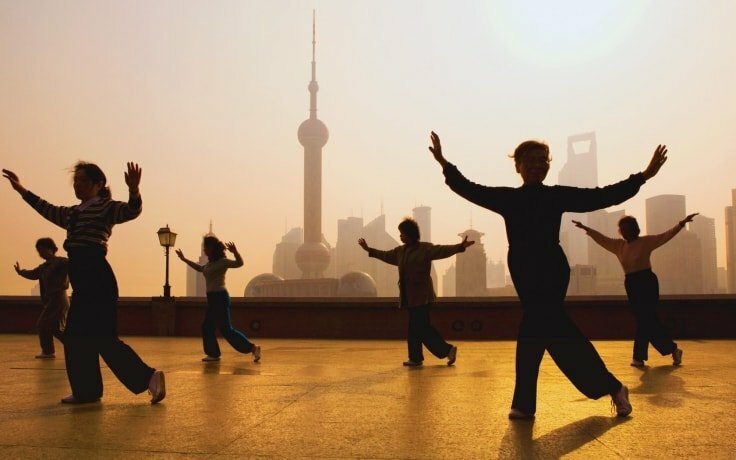 Originally a Chinese martial art from the 13th Century, Tai Chi is now used only for healthy living. It’s ideal for older people who may also be struggling with strength, mobility, and balance. It’s also brilliant for younger people who are looking to improve their strength and relax. Anyone familiar with yoga will shout about just how great it is for introspection and taking control over your own body and mind. Its whole purpose is to strengthen you in every way and allow you to feel grounded. So it’s not surprising that it has become so popular with people that lead stressful and busy lives. If you’re interested in starting yoga, it’s worth doing a few classes with a trained instructor who can ensure you get the techniques correct, and then you can follow along with a DVD in the comfort of your own home. When you’re looking to buy your equipment, make sure you check out the ratings on Chooserly to find the right gear for you. Sometimes the only thing that will cut it is a high intensity, all-out attack on your body. When the world gets too much, the more endorphins, the better – that’s my motto. Have a look in your local area for HIIT classes, and you’ll soon see the benefits of both body and mind. Our body is an intelligent machine and it reacts to any of the listed relaxing activities. The part that’s especially important is the increase of sleep hormones release and better night’s sleep. No matter how good your mattress is, none of them can help you sleep better than a carefully crafted exercise regimen. It can be difficult when we’re feeling anxious or stressed to take a step back and become introspective. Relaxation exercises are amazing at keeping your body busy so your mind can have a break; and you’ll start to feel the benefits almost immediately.